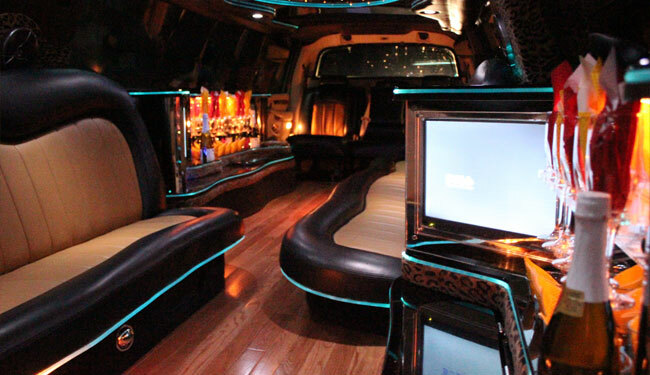 Let Grand Rapids finest limousine company provide you with a ride full of style for your prom. We have the biggest fleet in Western Michigan. 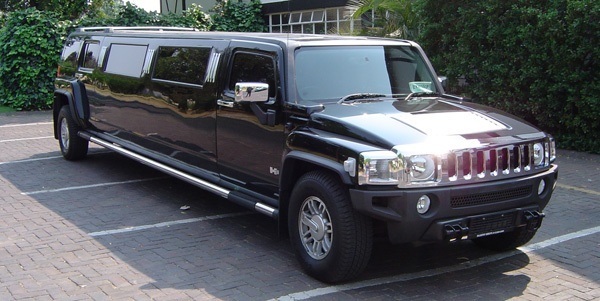 Our H2 Hummer stretch limo, Navigator Stretch, Audi Q7 is very extravagant & perfect limo for prom, you will show up to in the slickest limo at the High School. 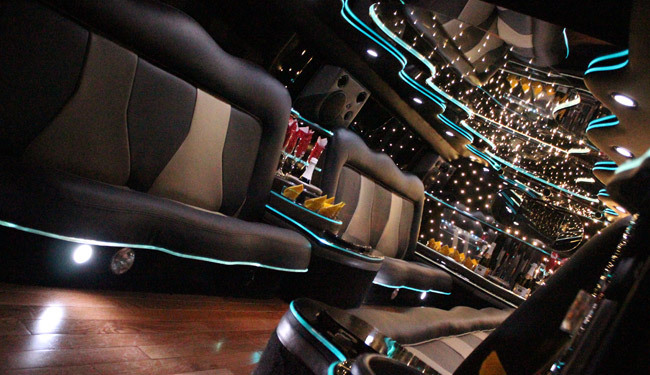 Crystal limousine is always updating our fleet with the latest & greatest models of limousine on the market. 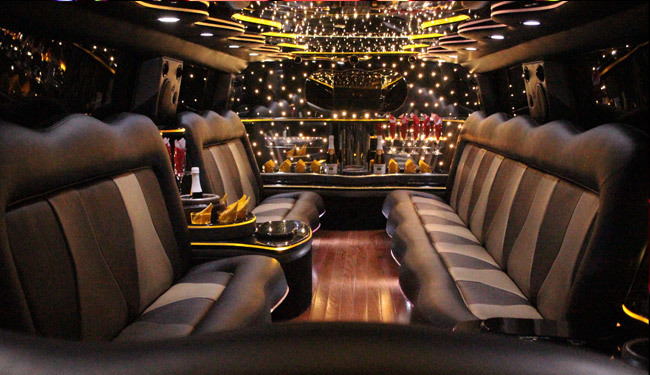 Not all limousine services are created equal, some companies continue to offer old limos to their clients, while we over exceed expectation with incredible line up of sleek limousines. For prom it will make great photo op. If you are a parent, your kids will be very impressed with you. 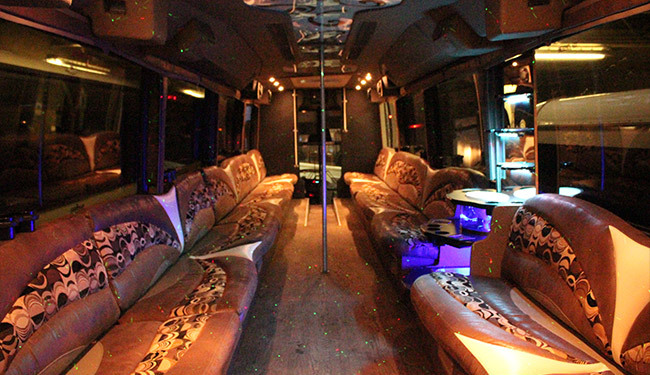 And you will be able to relax that everyone will get to prom and back safely escorted by our certified drivers. 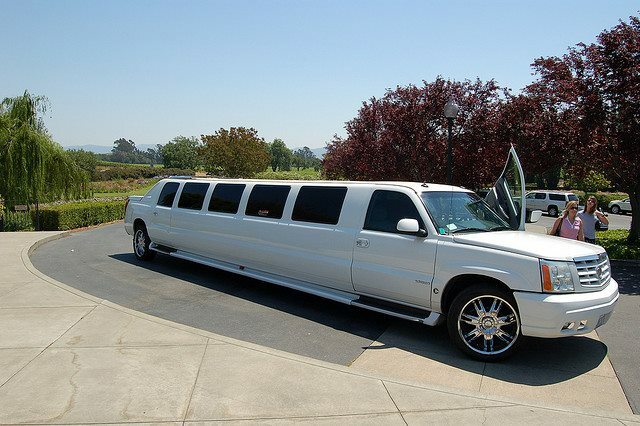 So if you are looking to rent a limousine for prom, why not get the newest, best vehicles out there instead of throwing money away at old, outdated limos. 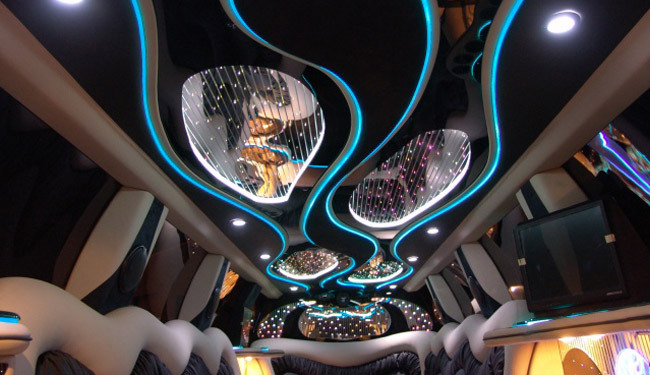 It will make your prom experience that much better when you are riding in the very luxurious interior of our limousines.